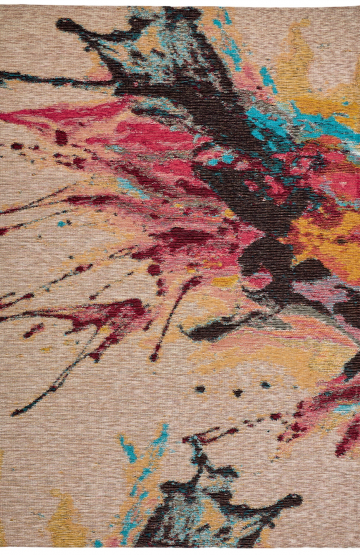 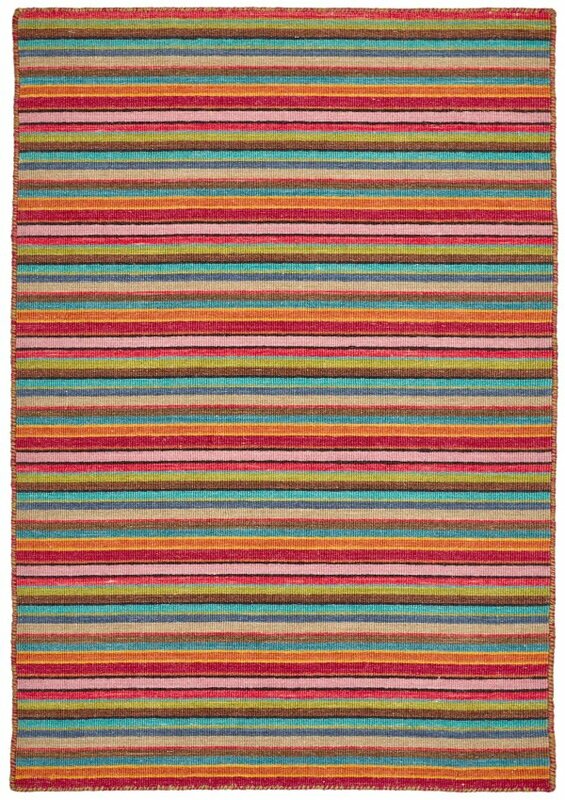 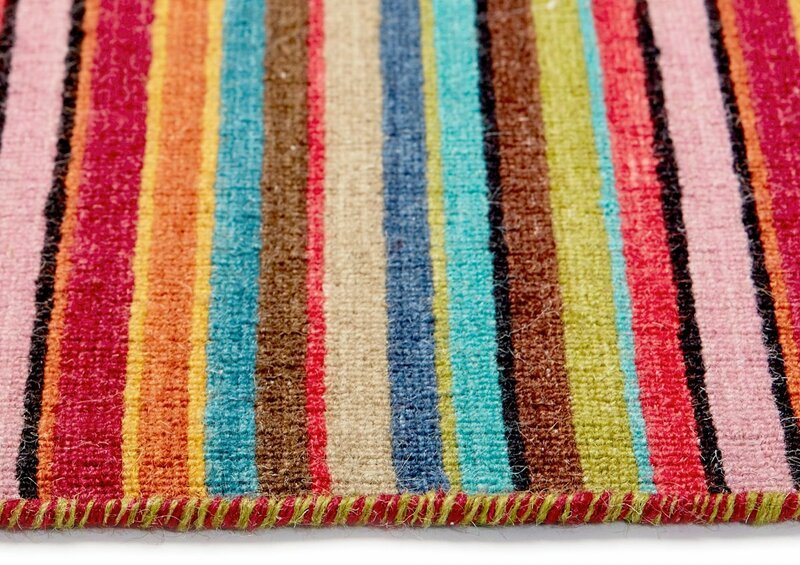 Misha 44 Rainbow Modern Wool Rug – Rainbow coloured, soft and warm Misha will add a happy mood in your room setting. 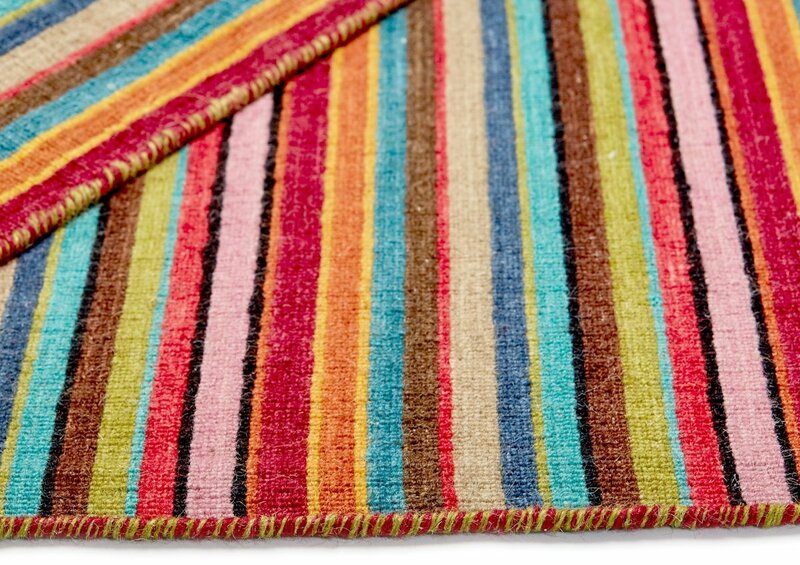 Misha designs are inspired by the Missoni’s famous lines pattern. 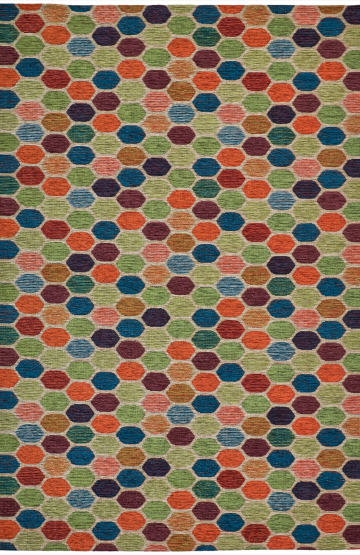 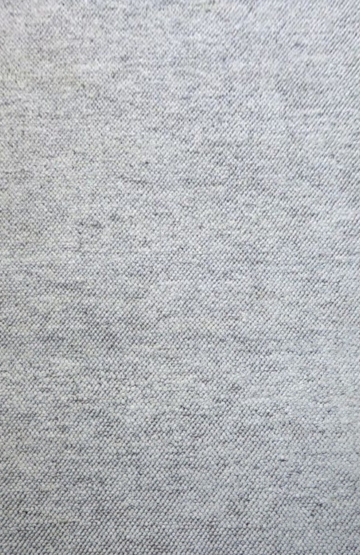 Simple and unsophisticated and not over priced, Misha is available in 2 patterns, and 4 sizes including extra large.